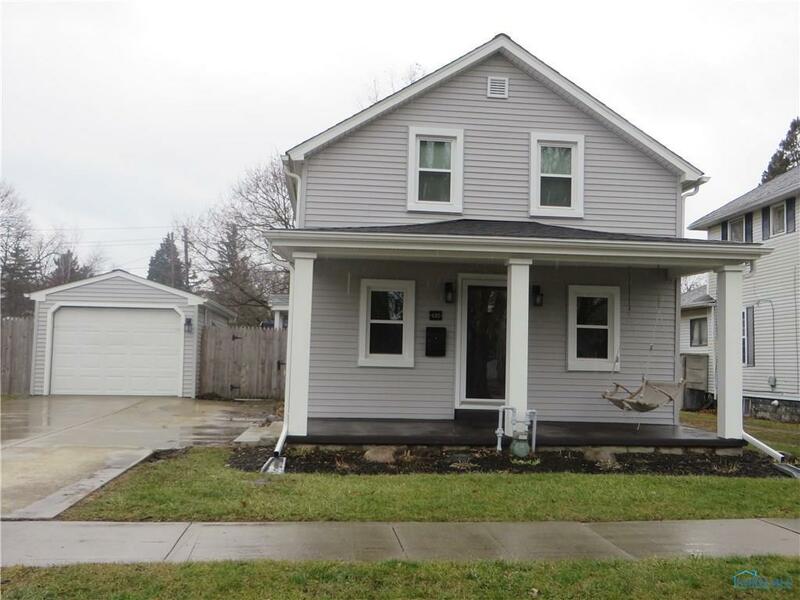 Beautiful home located in Historic Maumee Proper. Walk to downtown, the river & Parks. Gorgeous HW flooring. Newer carpet & appl. Top to bottom character & updates. Both baths remodeled, '17 new roof & windows; doors replaced, siding replaced. Kitchen has newer appliances. Master w/vaulted ceiling & 2 walk-ins. Walk-out cellar gives lots of storage.And the backyard is inviting and spacious. Directions: Trail To Ford To Wayne St.